// For no Pre-required achievement, use "(Achievement)null"
My Client Proxy And Common Proxy have nothing in them. What the heck is that? You do know that Java is a class-based language right? Don't throw everything into the main class, it's TL;DR. It's not simple at all to do 3D items, luckily I found an article on how to do this right here. Isn't Google great? I didn't put everything in the same file. look at the actual code. I said which one was the main file and which one was the model file, etc. Using [code] [/code] tags for each file or putting your code on a paste site like Gist (or linking to your actual repository if it's open source) will make it a lot easier to read. k. but can someone plz tell me why my 3D hammer isn't 3D? And how do I do it? The link Void Walker gave me doesn't work. plz help. mod is in 1.6.4.
what do I put in the @mod file? //  For no Pre-required achievement, use "(Achievement)null"
Dear god my eyes. That is some of the messiest code I have ever seen. You're only using one class and it looks terrible. As for you question, maybe you could describe how the link didn't work? Please watch all of the videos in those playlists from Vswe before you begin Wuppy's tutorials. If you think the videos are too long, then TOO BAD. Java is complex and learning it cannot be done in 5 minutes. No one will want to help you unless you have tried to help yourself. In my origimal post, I pasted 4 files. It was actually a lot better looking, but the way I had it layed out was messed up when I pasted it into this thread. I will make my mod open source when it's released. I don't want other people posting my mod before it is released. I think hes using MCreator or something like that, because any tutorial that shows modding like that is insane. It's obviously messy enough that nobody wants to look at it, let alone help. Read through this and follow it loosely. Repackage your mod, split it up into different classes correctly, then come back. Maybe people will look at it, then. It is set up correctly! 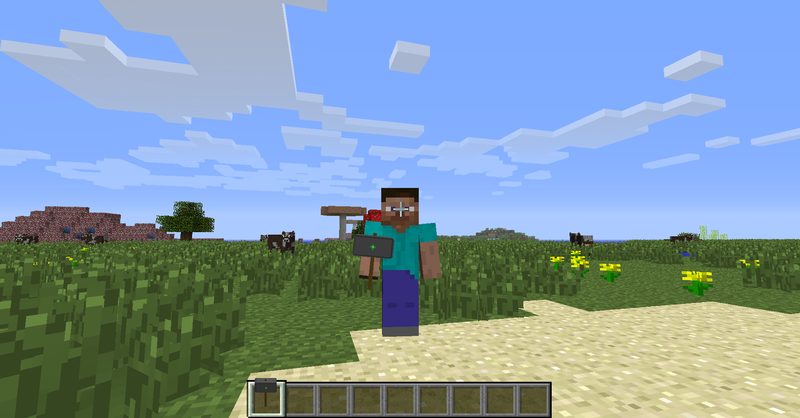 When you run Minecraft, The items load PERFECTLY! I'm just trying to find out how to make my items 3D. Can you give likns to tutorials that would help me THAT WORK IN 1.6.4? It working doesn't mean it is correct. You have already been linked the solution to your problem. I shared a tutorial on 3D item renderer in my first reply?